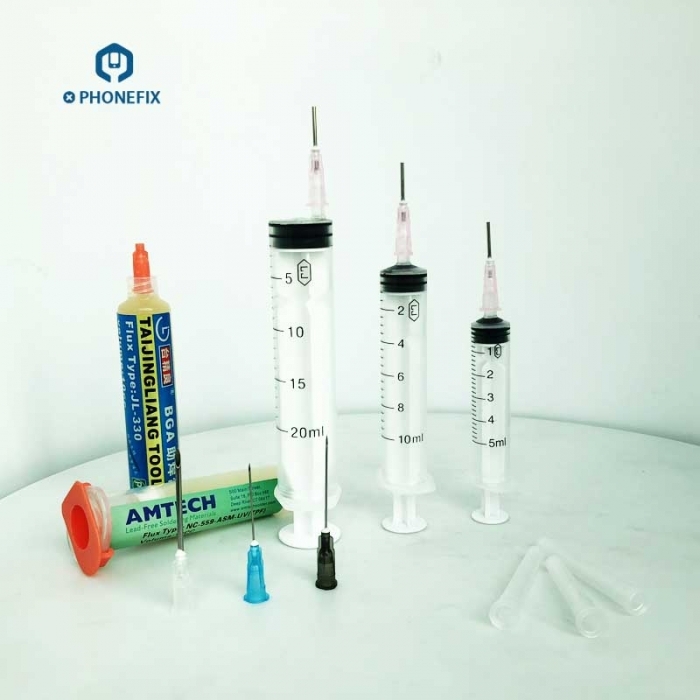 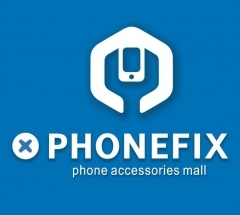 PHONEFIX Cell Phone Repair Soldering Tin Cream Dispenser, 5/10/20ML Soldering Tin Cream Syringe is universal cell phone PCB BGA soldering repair tool, BGA Solder Paste Syringe is ideal for detailed surface mount work on phone circuit board. 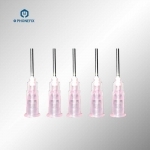 you can replace syringe needle with different size, which will allow you to create a nice narrow line of paste with very little finger pressure on the syringe’s plunger. 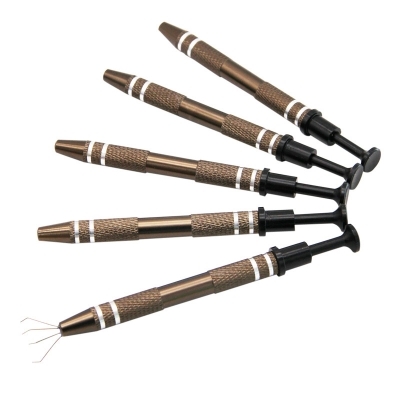 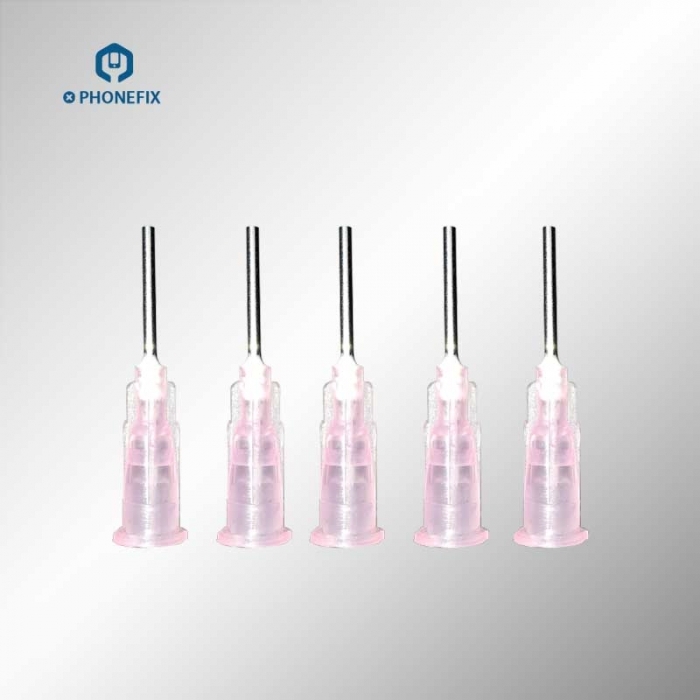 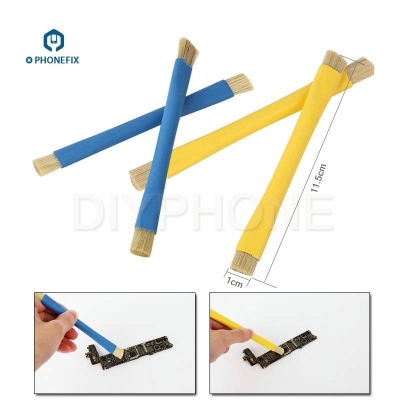 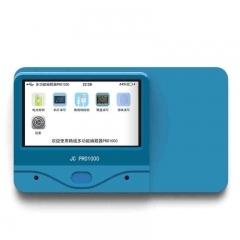 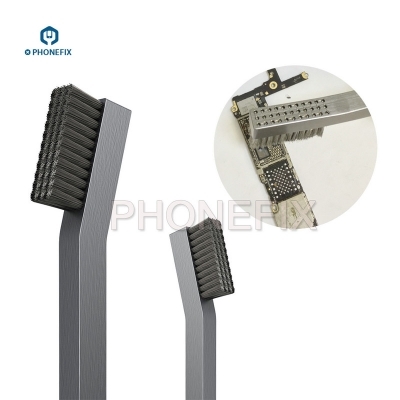 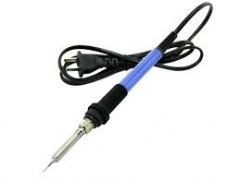 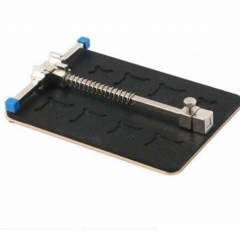 The cell phone soldering syringe tool will provide the best service for professional and convenient operation. 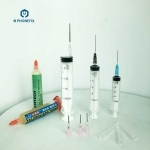 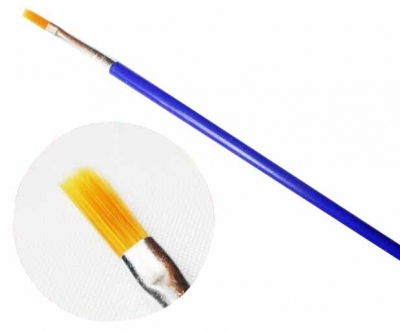 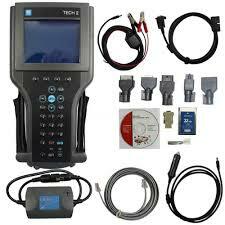 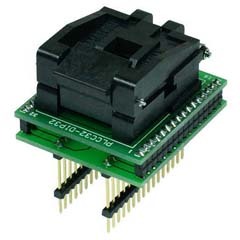 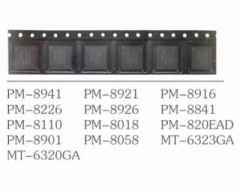 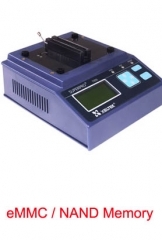 Especially used for repairing printed circuit boards. 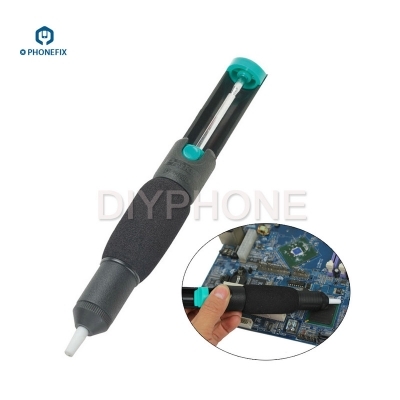 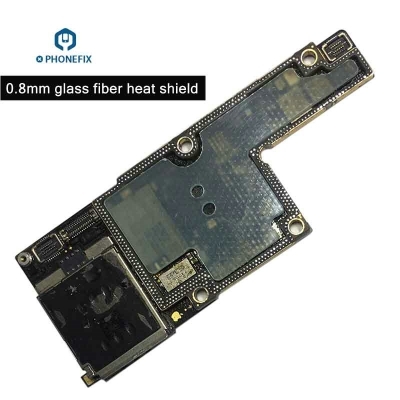 Easy operation, not to waste solder flux, avoid needing to clean the printed circuit board after soldering.